Don&apos;t miss your chance for a great investment opportunity or enjoy yourself affordable living just outside of town! 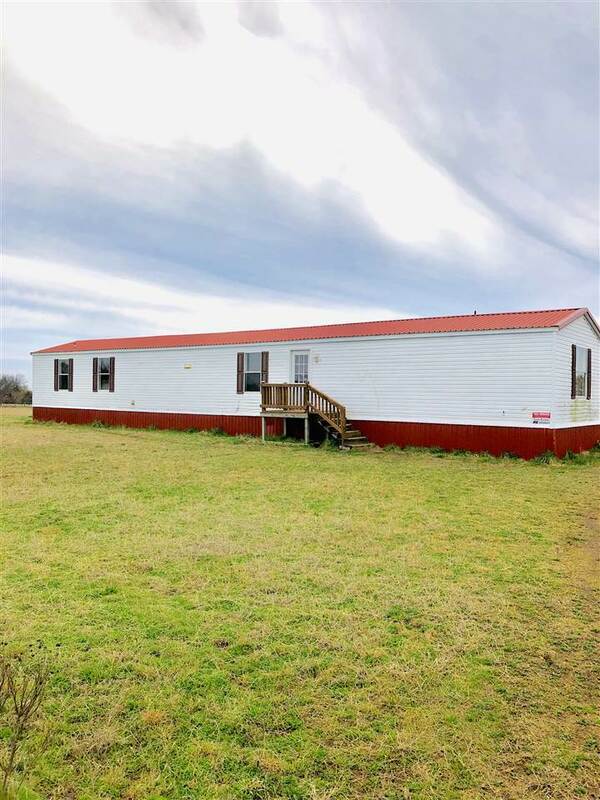 This is a well maintained 16 X 76 2003 Fleetwood Eagle , 3 bedroom, 2 bath mobile home on .67 acres. The home has been updated with new carpet throughout. The kitchen includes stainless steel appliances that are included but not warranted by seller. Home already includes metal skirting and a metal roof. The back yard is partially fenced but with room to expand and home has an easy care aerobic septic system. There is also a covered patio on the back porch. This home is located within Perkins School district and just off 68th St. in between Stillwater and Perkins. This property is Move In Ready and will not last long, call today to schedule a showing!